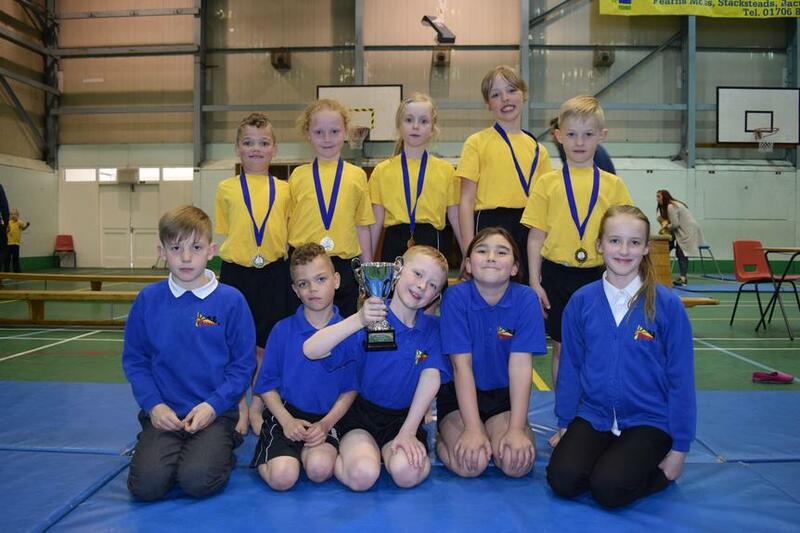 Our Year 3/4 Gymnastic Team have a lot to smile about after winning the Rossendale Primary Level 2 Gymnastic Competition. 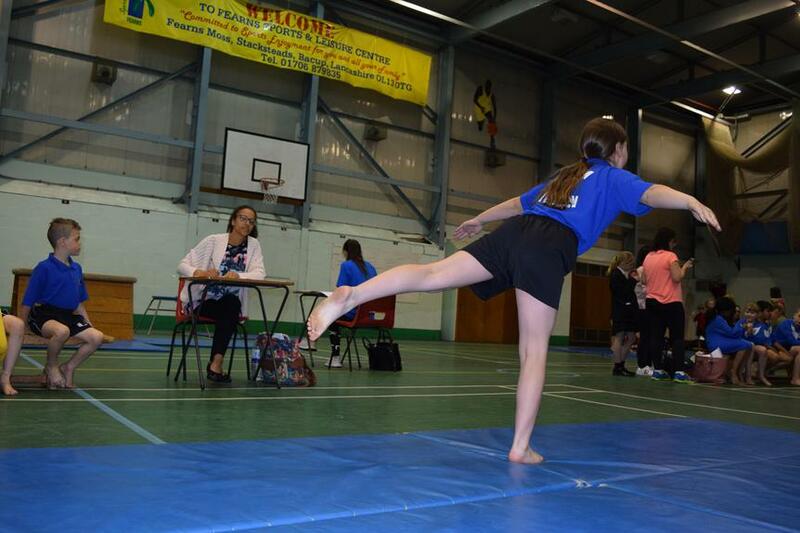 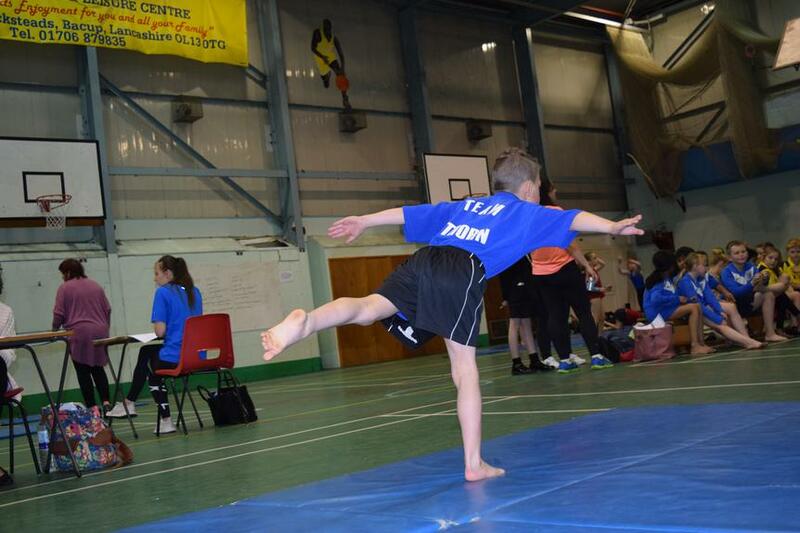 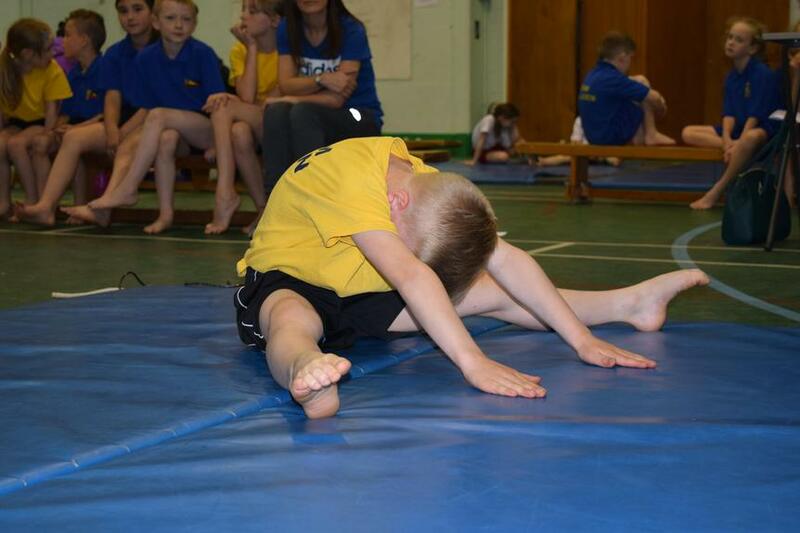 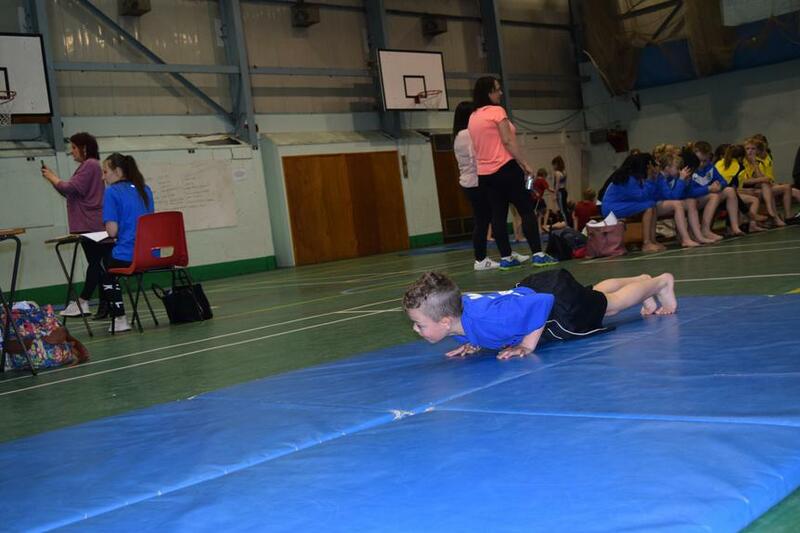 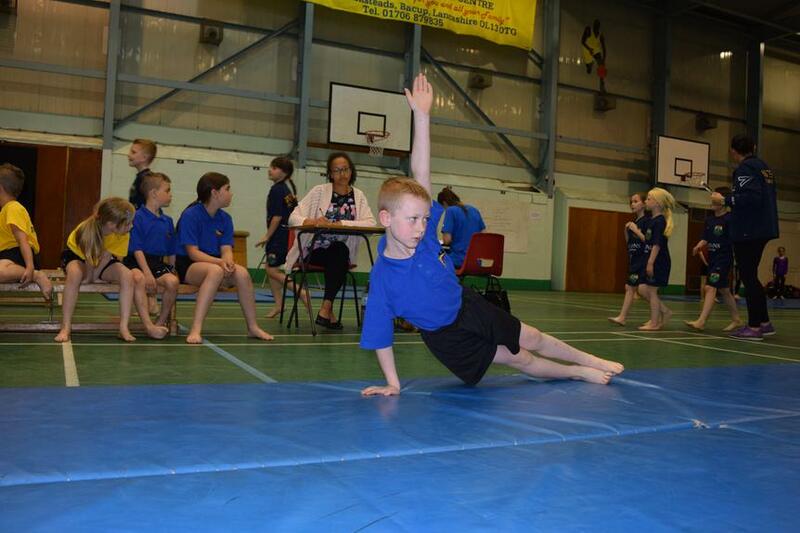 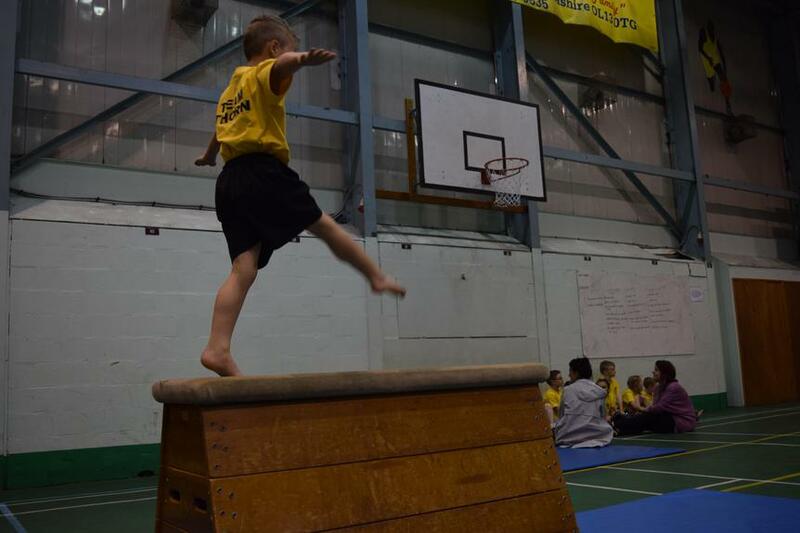 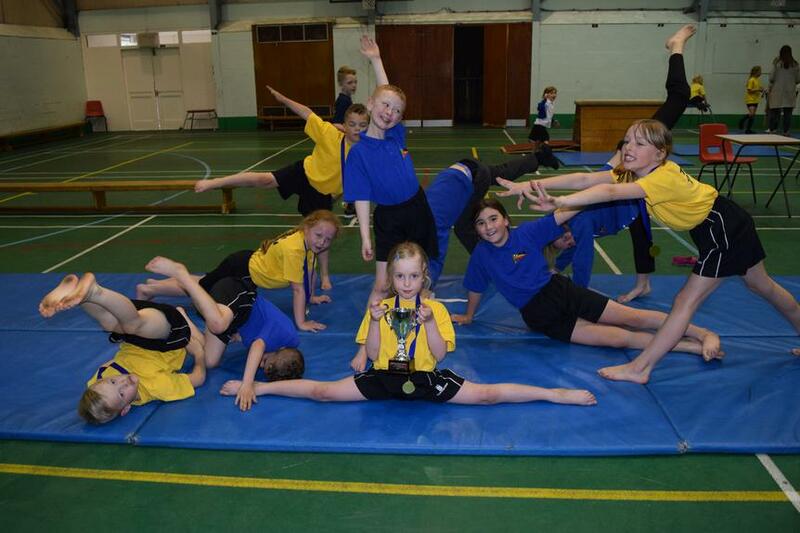 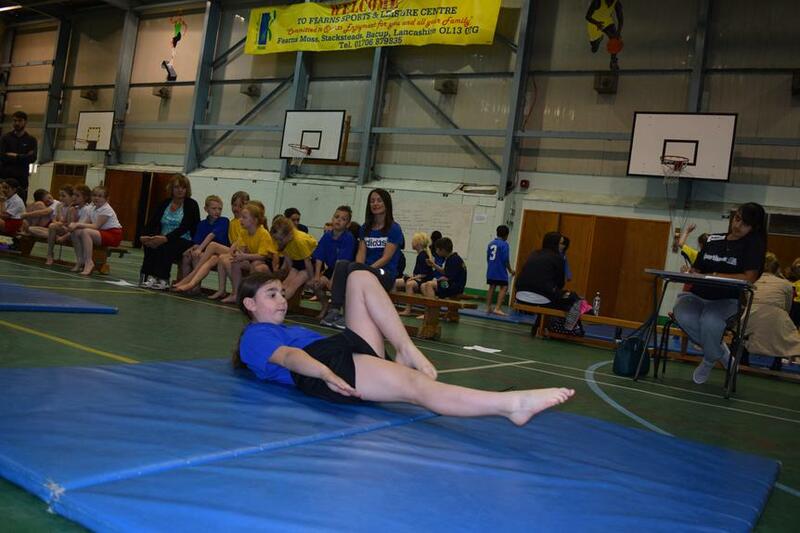 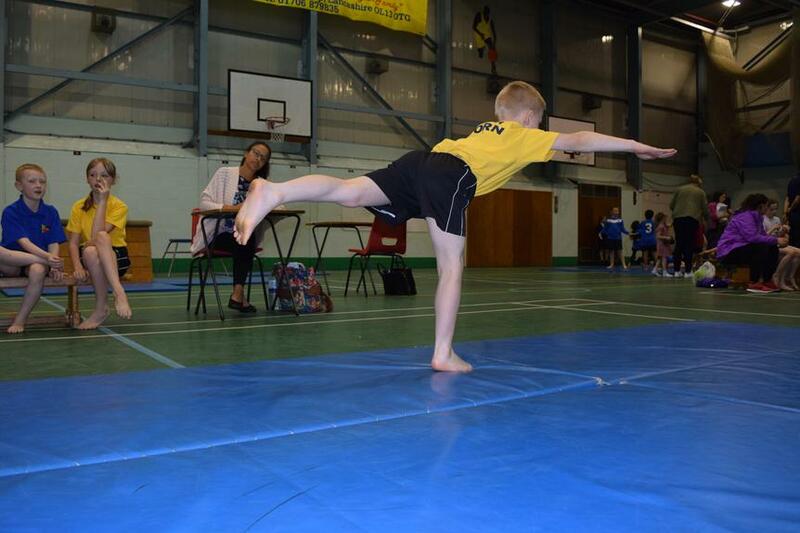 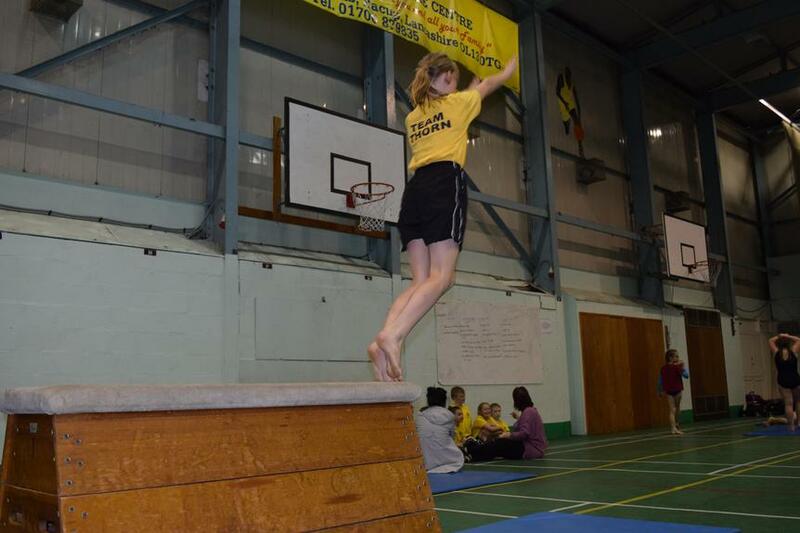 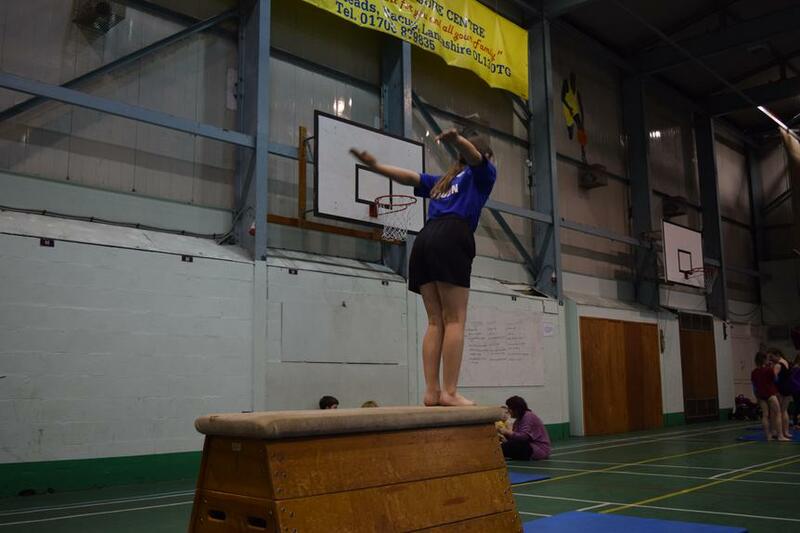 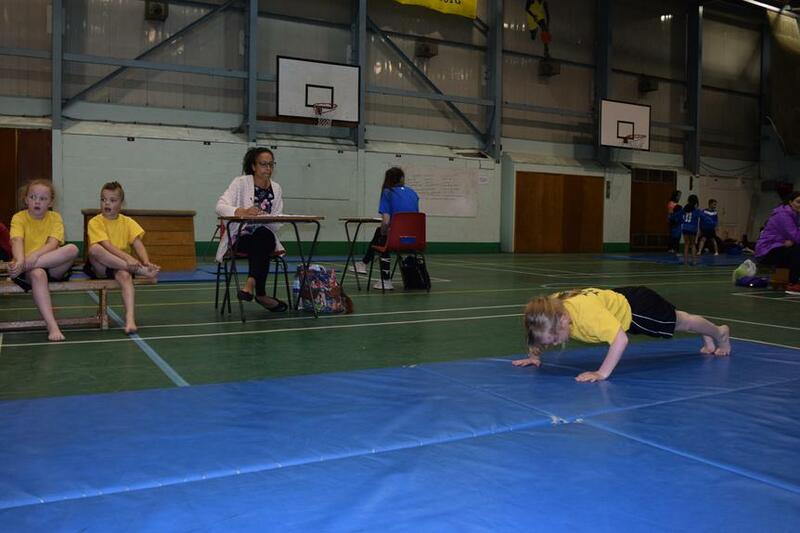 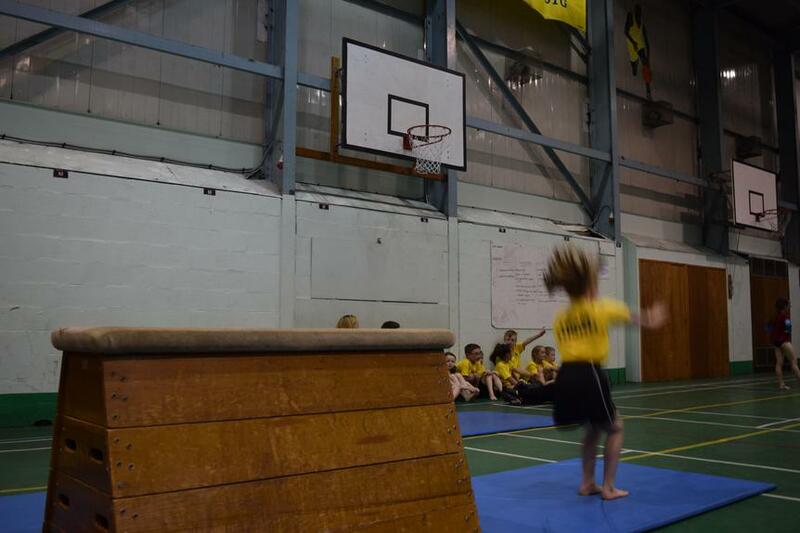 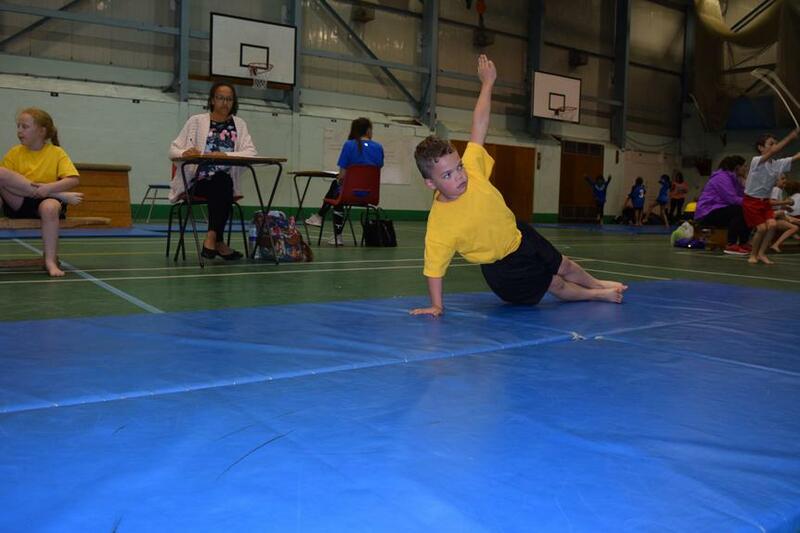 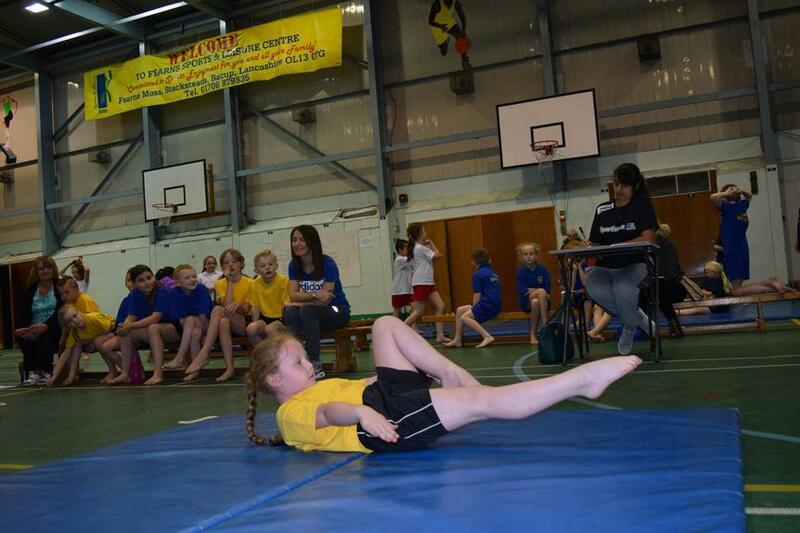 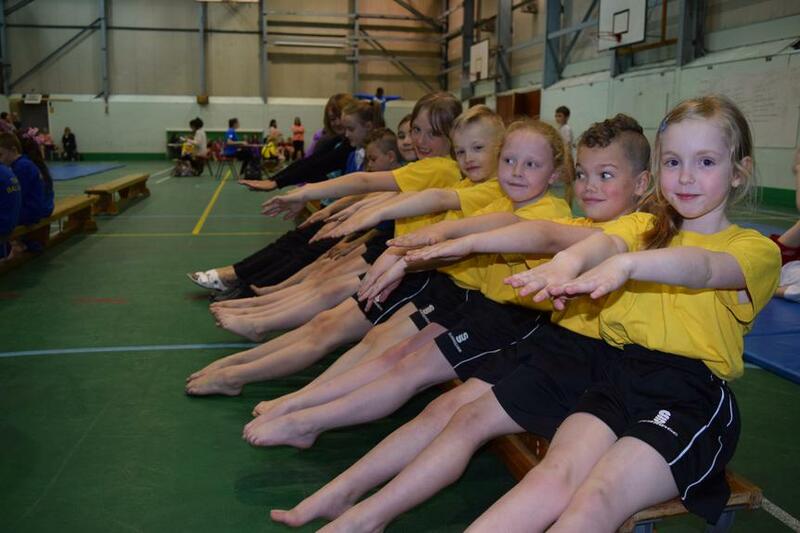 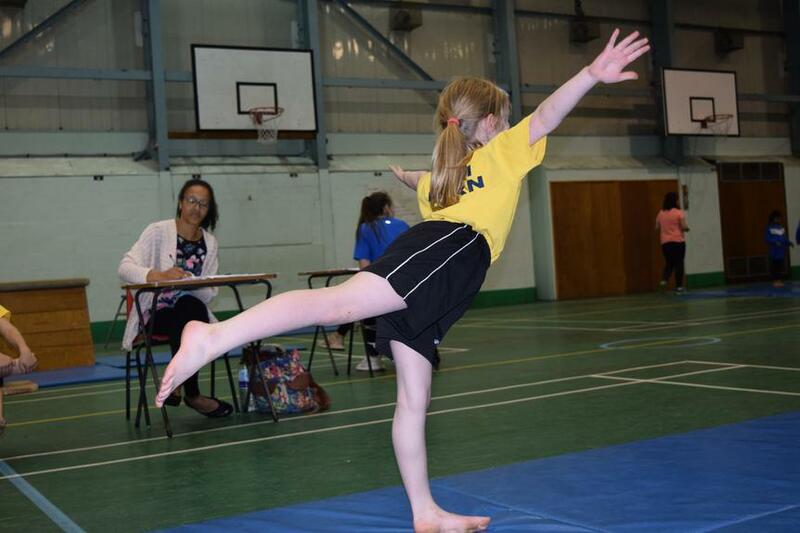 They performed 2 gymnastic sequences and the vault, finishing 4 points clear of the runners up. 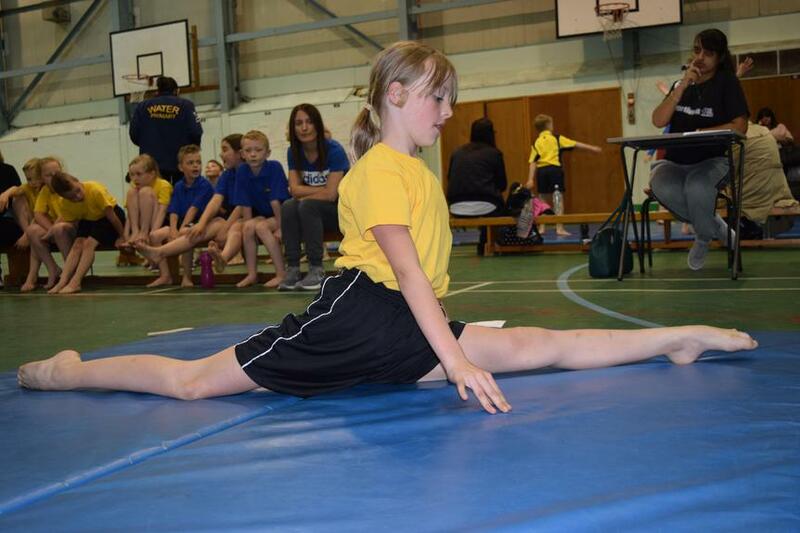 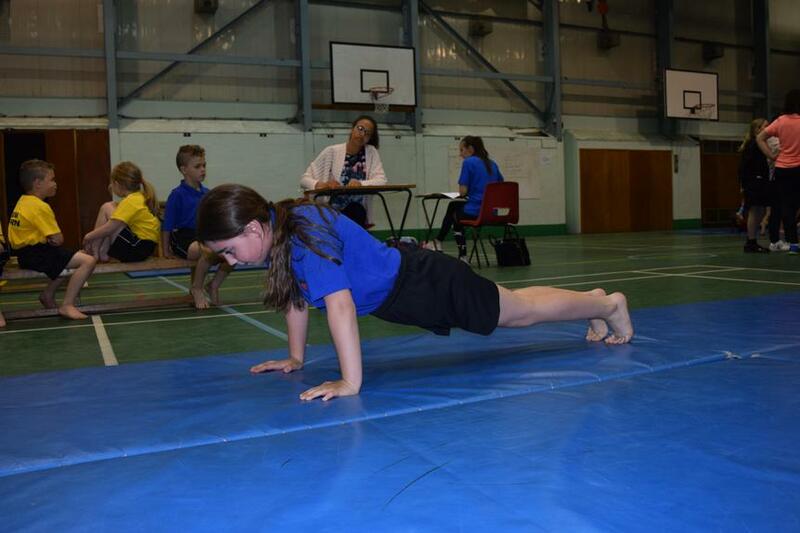 Special thanks to our talented Year 5 Gymnasts, Isobel McEwan and Harvey Ticehurst for their commitment to training and supporting the younger pupils. 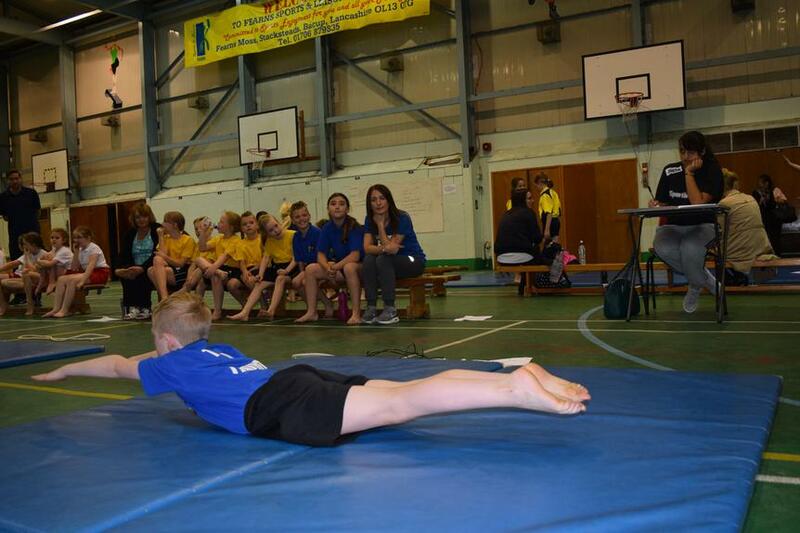 You were all fantastic and deserved 1st place. 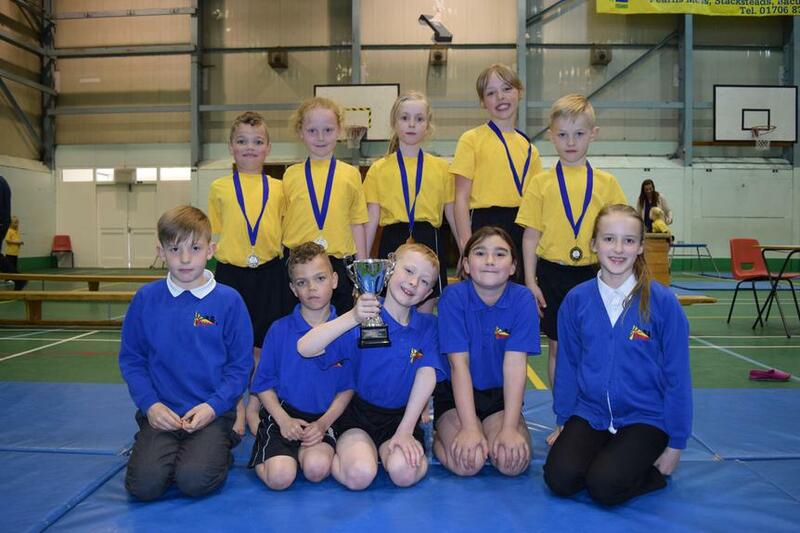 Our photos show Charlie Tillotson, Oscar Munday, Isabella O'Leary Chapleo, Elizabeth Chapman, Jaxon Ticehurst, Jessica Ennis, Logan Wright and Oliver Munday in action and the team with their Sports Leaders and the winner's trophy.